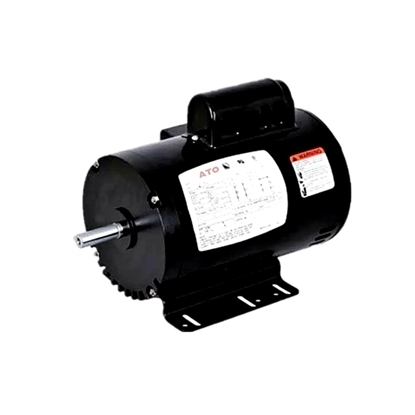 This ATO small AC electric motor is a split phase, 60Hz, 1725rpm, 150/230V induction motor for general purpose applications such as pumps, fans, compressors. It has a heavy roll steel 56 frame construction for strength and durability and ODP/ TEFC enclosure for protecting from the outside environment. 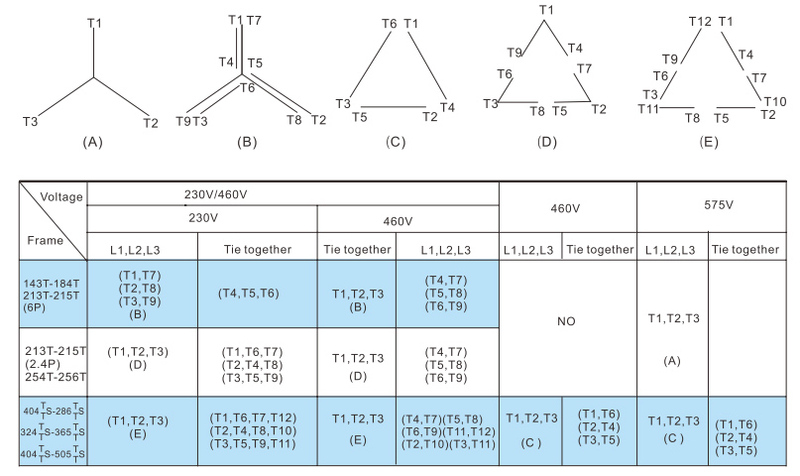 The stator structural component of synchronous motor is basically the same as that of the asynchronous motor, performing the function of receiving, outputting electric energy and generating rotating magnetic field. Their structures and formats have no great differences. The stators of both synchronous motor and asynchronous motor are constituted by stator core of magnetic conductive, three-phase AC winding of electricity conducive, base of fixing iron core and end caps and so on. 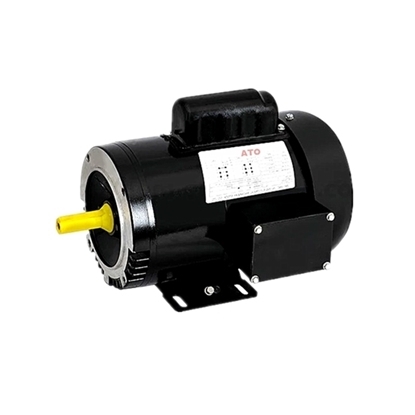 Asynchronous motor: The rotor is constituted by iron core and winding. The rotor is overlaid by steel sheets and then pressed and installed on the revolving shaft. It mainly constitutes the cage-type rotor and wire-wound rotor. Wire-wound asynchronous motor still has slip ring and electric brush structures. Synchronous motor: The magnetic core of rotor is punched by steel plate into sheets and then overlaid. The magnetic core is jacked with field winding, which is wound by insulating copper wire. The permanent magnet of permanent magnet synchronous motor is the key element making it different from other motors.